Admit it: Even though you know quite a bit about wine brands, you’re confused by all the Mondavi names in the market. The Mondavi name carries more weight than any other domestic producer, but understanding how various Mondavi wineries and brands fit together these days is tricky. But after sitting down with Michael, Rob and Dina Mondavi for dinner at Sorrelina in Boston last night I feel I’ve got a better handle on the situation. Robert Mondavi sold his eponymous publicly held Robert Mondavi Winery to Constellation Brands in 2004. Robert Mondavi had 2 sons: Michael and Timothy. Timothy and Michael now have their own wineries. Timothy has Continuum. 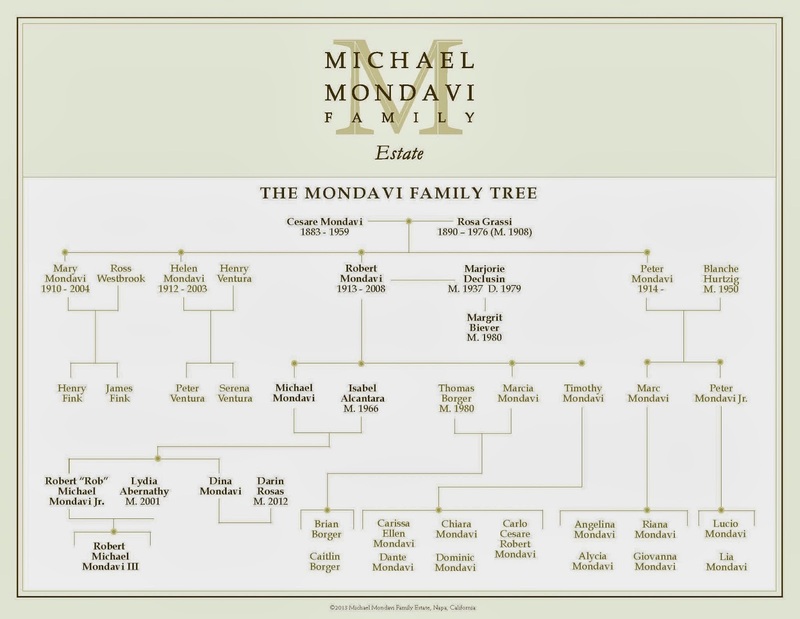 Michael has the Michael Mondavi Family Winery. I met with Michael, his son Rob, and his daughter Dina so we tasted through wines in the Michael Mondavi Family Winery portfolio. You can of course still purchase wines from the Robert Mondavi Winery (and they’re very good). I haven’t had a chance to explore Timothy’s wines. But in tasting through the Michael Mondavi wines I was impressed with their balance, elegance and pure drinking enjoyment. Sorellina is an upscale modern Italian restaurant in Boston’s Back Bay. This was my second time dining there and each time I've been struck with how serene the restaurant is. It gets lively when the restaurant is filled with customers but the ambiance is decidedly tranquil, refined and polished - yet comfortable and inviting at the same time. We started off with the 2013 Isabel Mondavi Deep Rosé ($20) which I thought it was spectacular. Radiant light magenta in color and served at what I thought was the perfect temperature for this wine. Not so cold that it’s qualities aren’t discernible and not so warm as to lose its refreshing edge. It was produced using the saignée method which reminded me of this rosé favorite. An amazing depth of flavor. 13.2% alcohol. 7g of residual sugar. Fantastic stuff. 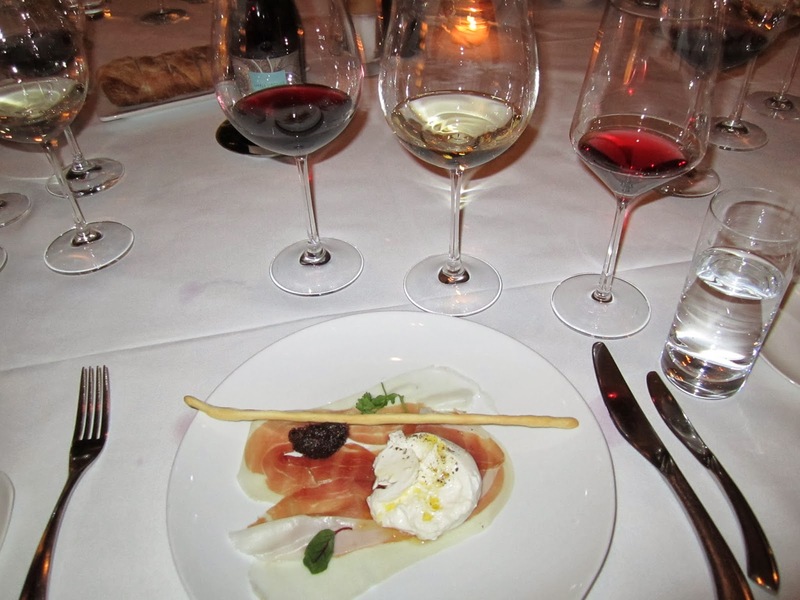 I went with the Burrata for a starter: Soft curd mozzarella, black mission fig marmellata, and La Quercia prosciutto which was served with the Isabel Mondavi Chardonnay ($30) and Pinot Noir ($40) in massive Nachtmann by Riedel Burgundy glasses (find them on Amazon here). I mention it because it was actually quite striking experiencing these wines in this stemware. Such a huge opening into what looked like an ocean of wine. The Carneros Pinot Noir was a flavorful and spicy rendition, but it was served too warm for my taste for California Pinot Noir which made it harder to enjoy. I like Pinot at around 60F and this was solidly at “room” temperature which was probably around 72F. Rob agreed and asked for some to be chilled for closer inspection. I gave the restaurant a pass on this saying “how many temperatures do we expect restaurants to keep wine at?”. We’d be tasting rose, Chardonnay, Pinot Noir and Cabernets over the course of the evening. I think Cabernet can show well at higher temperatures than Pinot Noir - do we expect restaurants to dial it in for each grape variety? ABSOLUTELY was the answer from the group and I can see where they’re coming from: They want their wines to show their best and that means perfect presentation. Especially at $200 (retail) for their top wines I think consumers do deserve things to be perfect. I don’t want to belabor the point but I thought it was an interesting aside. All of the other wines were served at what I thought was the perfect temperature and overall wine presentation and service was outstanding. The Chardonnay was terrific. Once again, I always seem to enjoy California Chardonnay in a fine dining experience like this one whereas at home I rarely buy it and when I do I seem to have a tough time with it. Especially, ironically, at higher price points. This wine was a brilliant light golden color and had a touch of some of my favorite characteristics for California Chardonnay: Golden delicious apple, a light touch lemon curd, and just a hint of drawn butter in the background. 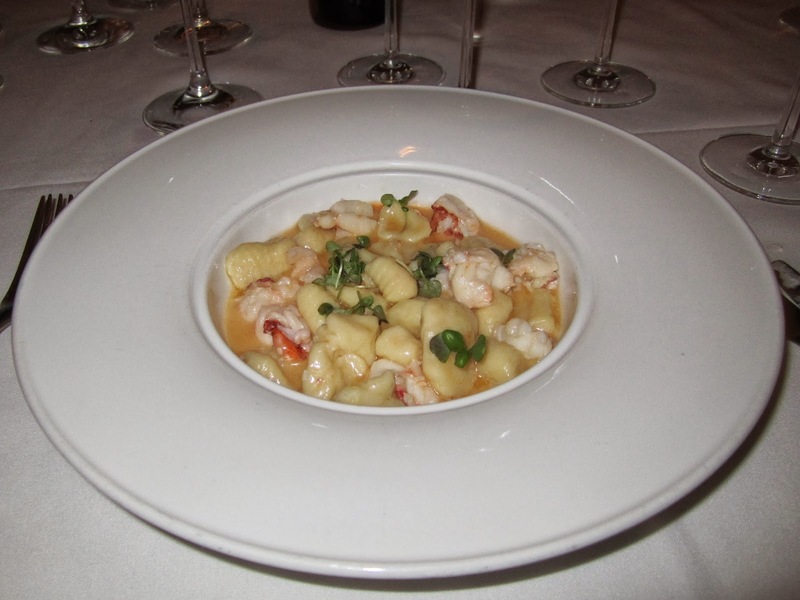 I paired tremendously well with Sorrelina’s Lobster Gnocchi - one of their signature dishes. The Emblem line is near and dear to Rob’s heart, having had a hand in crafting its oenological characteristics as well as its brand identity. 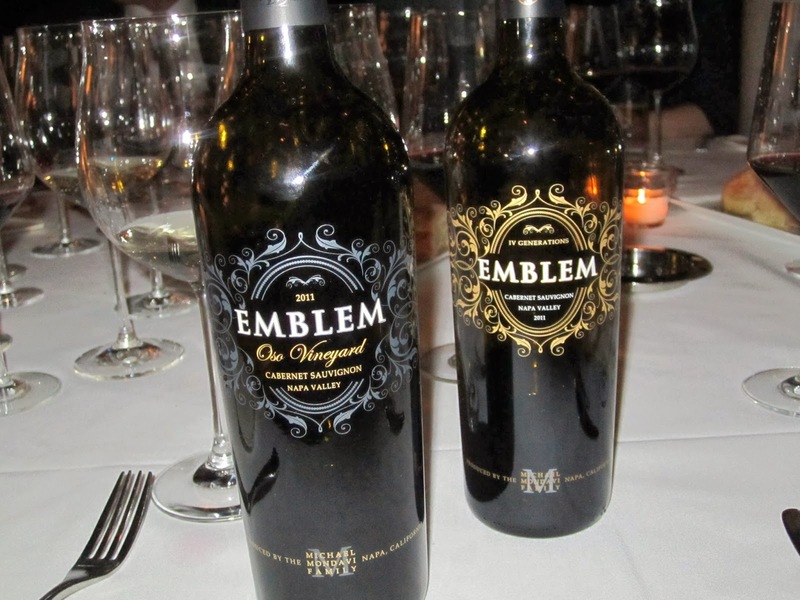 At $35-$60 the Emblem wines are designed to be more approachable (financially and stylistically) than the M by Michael Mondavi wines. Both wines served were 2011s so I asked Rob what he thought of consumers taking a “pass” on tough vintages like 2011 Napa. He suggested this wasn’t a sound approach and as consumers we’d be missing out on some terrific wines if we completely ignored certain less-heralded vintages. This is certainly true, but I countered that as consumers it’s often easier to avoid costly mistakes by blindly buying in good vintages and bad. I think the net of this, for me, is to continue to buy from trusted producers in less heralded vintages. If I’m going to experiment with a new producer I’d rather do it in a strong vintage because if the wine is “so so” from a strong vintage I’ll feel more comfortable moving on. If I buy from a producer I’ve heard good things about in a weak vintage and the wine doesn’t impress me, I’d be left wondering if it was the vintage and might be tempted to buy more “just to be sure”. If the wine again failed to impress from a stronger vintage I’d probably be mildly miffed with the winery and wonder why they’re so highly regarded. The $35 2011 Emblem Napa Valley Cabernet was solid. And the $60 2011 Emblem Oso Vineyard Cabernet was outstanding. Emblem’s Oso Vineyard (Oso is Spanish for bear but you knew that from watching Specal Agent Oso on Disney Junior) is planted at an elevation of 1,250 feet between Sugarloaf and Howell Mountain. Pourous soil with high draining stresses the vines and develops grapes with intense flavors. 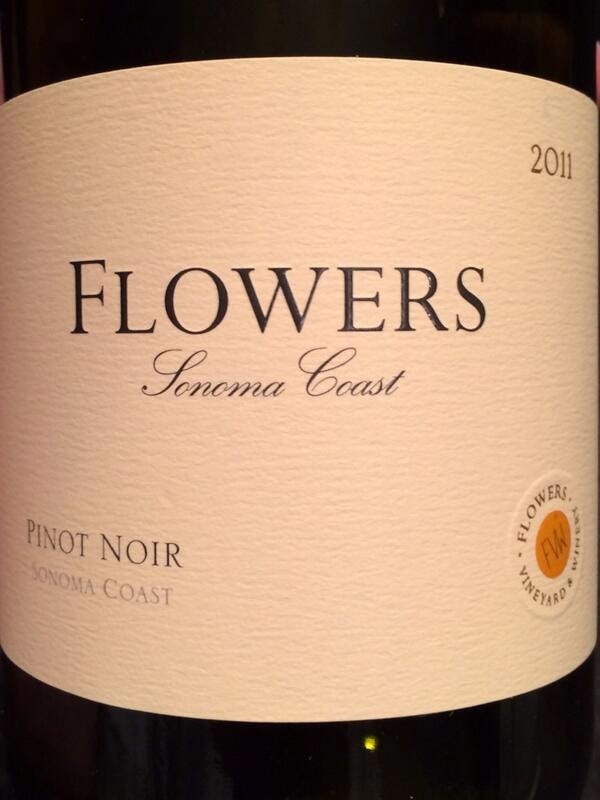 The wine features polished fruit aromas backed by gorgeous supporting savory notes. Just 1,000 cases of the Emblem Oso were produced (vs. 6,000 of Emblem Napa Valley). The pricing on these two were, for me, aligned with quality. If I could find the Oso south of $55 at retail I’d definitely buy a couple bottles. For my entrée I went with the Veal Saltimbocca which, although well prepared, was rather one-dimensional. That’s okay though - it gave me a chance to focus on the Animo and M by Michael Mondavi wines! The 2010 Animo Cabernet Sauvignon took it to the next level beyond even the outstanding Emblem Oso Vineyard. The Animo vineyard sits atop Atlas Peak and was named by Dina for its animo - Italian for spirit or soul. The grapes (83% Cabernet, 17% Petit Verdot) are hand-harvested, de-stemmed, crushed, and cold soaked for four days prior to fermentation in stainless steel. After fermentation, lots macerate on the skins for 28-35 days. The wine is aged for 20 months in 87% new French oak. 14.2% alcohol. The result is an inviting wine with sleek, polished red fruit. Classy and approachable. Exactly what Napa Cab should be. This would compete well with that strata of wines just above appellation offerings from Cakebread/Caymus/Silver Oak. Really nice. Definitely my wine of the night. The 2009 M by Michael Mondavi is their flagship wine. At $199 it competes with the Shafer Hillsides and Opus Ones of the world. Here, Michael is more hands on with assistance from Rob and Tony Coltrin selecting grapes from choice blocks within the Animo vineyard. The aim is to select fruit with rich flavors, ripe tannins, and balanced acidity in order to “craft a Cabernet Sauvignon of unmatched richness, elegance, and harmony” similar to the great Mondavi wines Michael produed in the late ‘60s/early ‘70s. 96% Cabernet Sauvignon and 4% Petit Verdot. 22 months in 87% new French oak. It’s a classy wine no doubt but for now, for me, the Animo was a more enjoyable experience. But the M is built to age so we’ll see in 5-10 years? We finished the evening with a surprise: A 1986 Robert Mondavi Reserve Cabernet Sauvignon. At just 12.5% with 28 years of age the wine was still showing well, if a bit mousy and flat. I’m not big on Napa Cabs with this much age. Although it’s always fun to try high quality wines with this much age, especially one that was just 12.5% alcohol, I like to enjoy premium Napa Cabs with around 8 years of age. 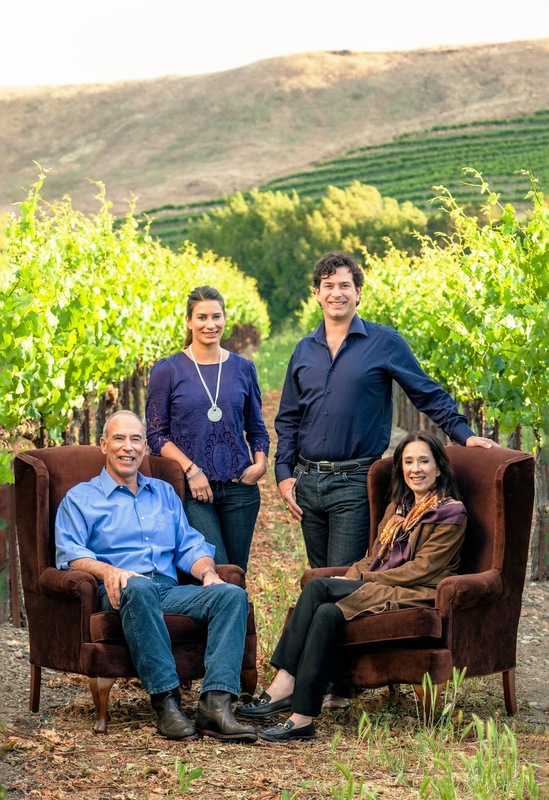 The Michael Mondavi Family Winery is successfully carrying on in the direction and style Robert Mondavi established. The Michael Mondavi Winery is truly a family winery, run by passionate people with a line-up worth exploring. Question of the Day: Have you tried wines from the Michael Mondavi Family? If so which would you recommend? I received an email from a reader recently asking which wineries I'd recommend visiting in Jumilla, Spain. Along with 7 other US wine bloggers I visited Murcia, Spain last summer which included the DOs of Jumilla, Yecla and Bullas. 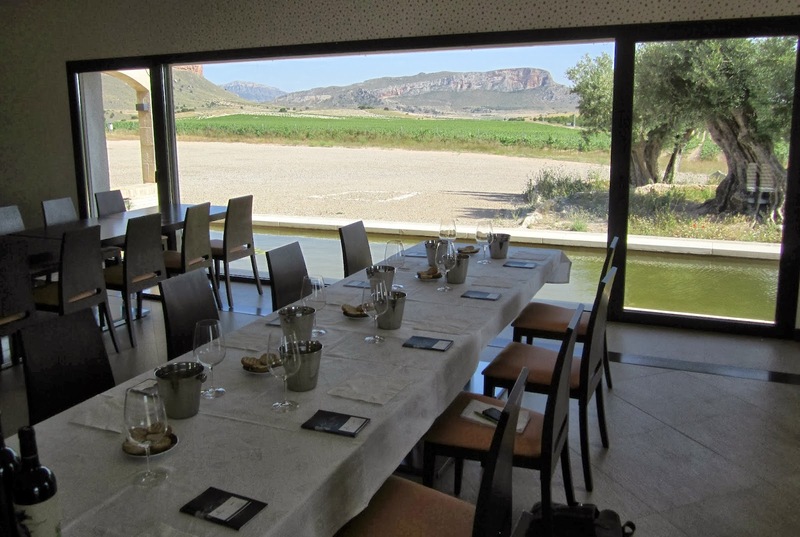 Jumilla is the most recognizable name amongst these so I went with that for the title of this post, but wineries in all three DOs are within striking distance and worth considering depending on your schedule. Jumilla is in the southeastern part of Spain. 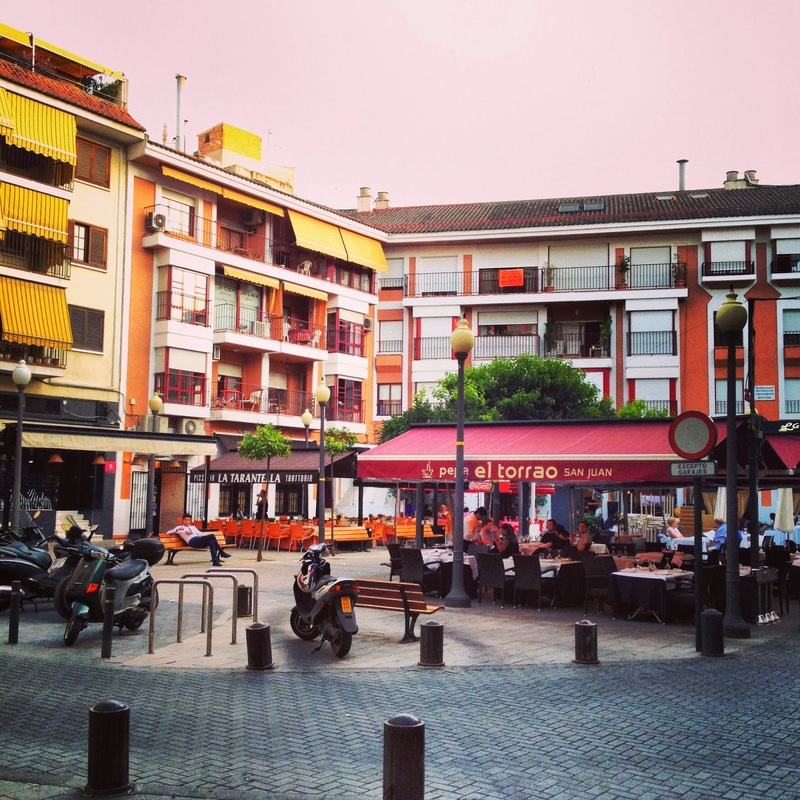 The best airport to fly into is Alicante (ALC) which is serviced most commonly from the US through connections in Madrid and Amsterdam. 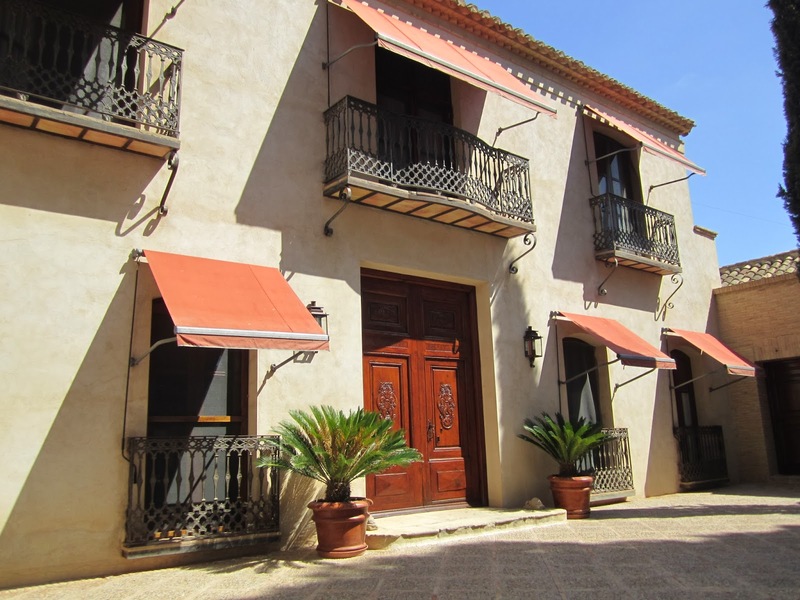 Alicante itself is home to some noteworthy wines including Bodegas Volver and their new Triga wine. 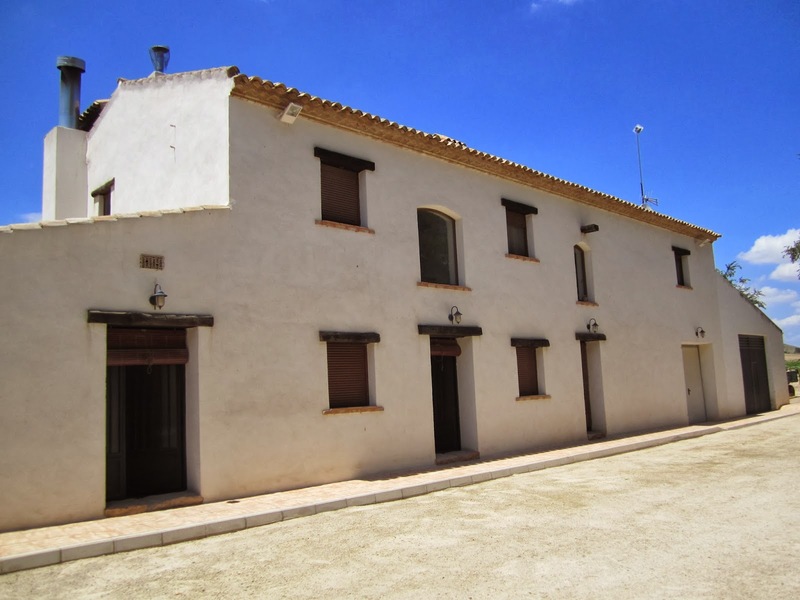 We stayed in Murcia which is about an hour from the Alicante airport and within 30-45 minutes of most of the wineries and vineyards we'd visit. 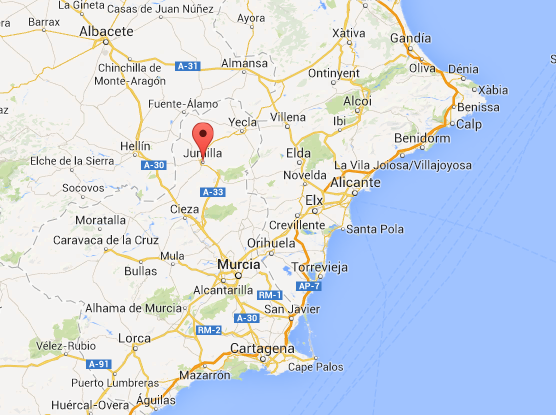 Murcia is the home of Monastrell, a grape variety with deep roots here crafted in a bold fruit forward style. 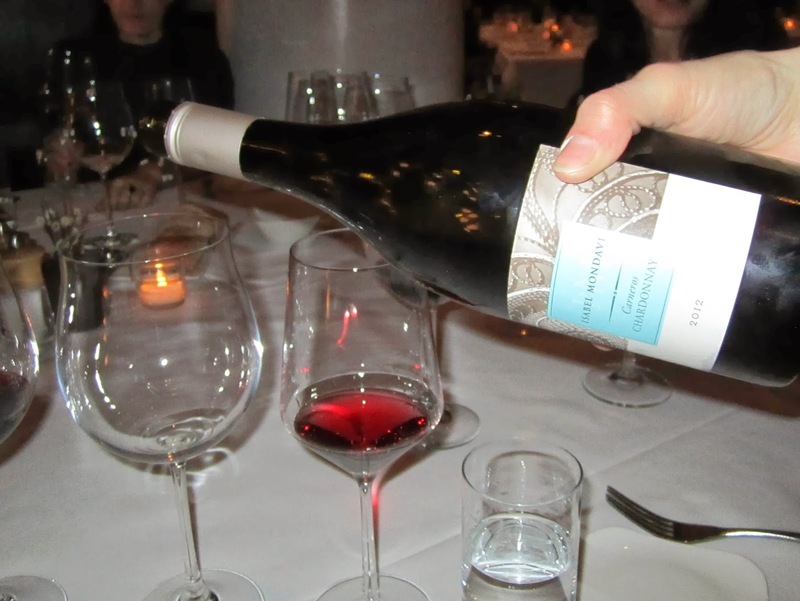 When done well it results in big wines which are amazingly well balanced with refreshing acidity. For me, they're the best next step for exploration if you've developed an affinity for Napa Cabs and you're looking to branch out. 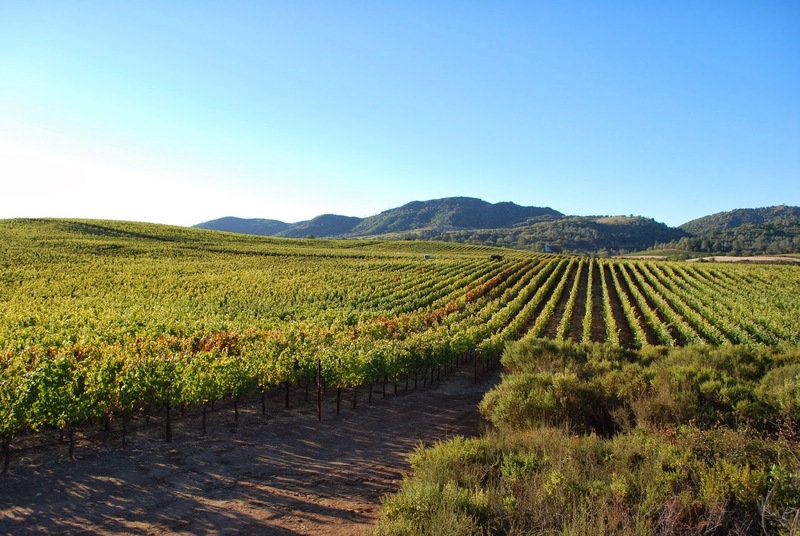 The region has evolved in the past twenty or so years from being mostly a producer of bulk wines to being a reliable source of spectacular fine wine values. Along with that, wine tourism in the region has emerged with a an array of tasting rooms and restaurants worth visiting. Check out these Wine Routes in the Region of Murcia from the Instituto de Turismo de la Región de Murcia to connect the dots and start planning your visit (we were hosted by the Instituto de Fomento de la Región de Murcia, the government agency responsible from promoting the region). It was a trip I'll never forget. The wines of El Nido are the class of the region and no visit to Jumilla would be complete without tasting them. Tasting El Nido Clio and El Nido proper steps from where it's produced is an amazing experience. 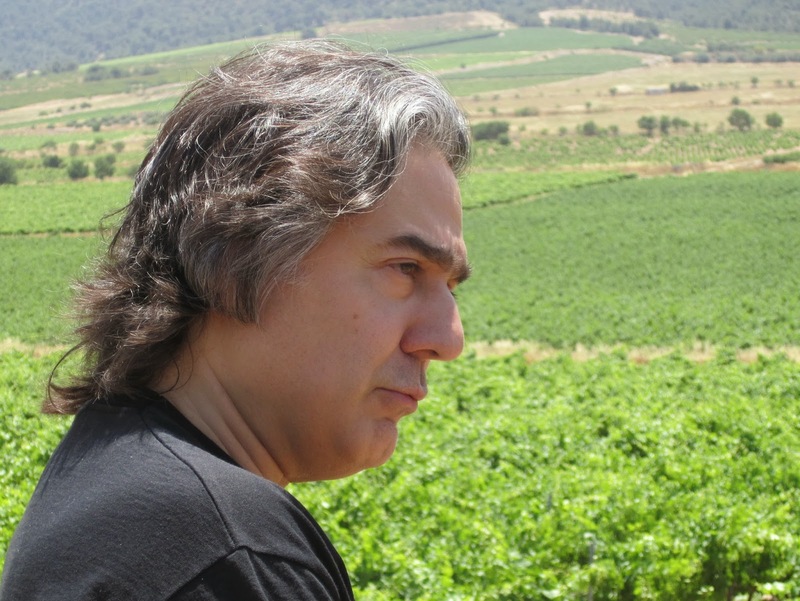 Juan Gil and El Nido are separate wineries within walking distance of each other and a visit there would likely be facilitated through the same host. The great thing about their portfolio is the diversity and value at every price point. We tasted the wines of Bodegas Castaño over lunch in the vineyards of Dominio Espinal. What was amazing about this experience was that I first came to know their wines through their ultra-affordable (~$7) Monastrell. Getting to know the remarkably down to earth people behind their wines made me like their wines even more. I loved everything about our visit to Barahonda. It was both one of the most polished wineries and at the same time the most down to earth. The people behind the winery are some of the kindest, sharpest, and most authentic we met on our visit. Bodegas Luzón Crianza - recommended! 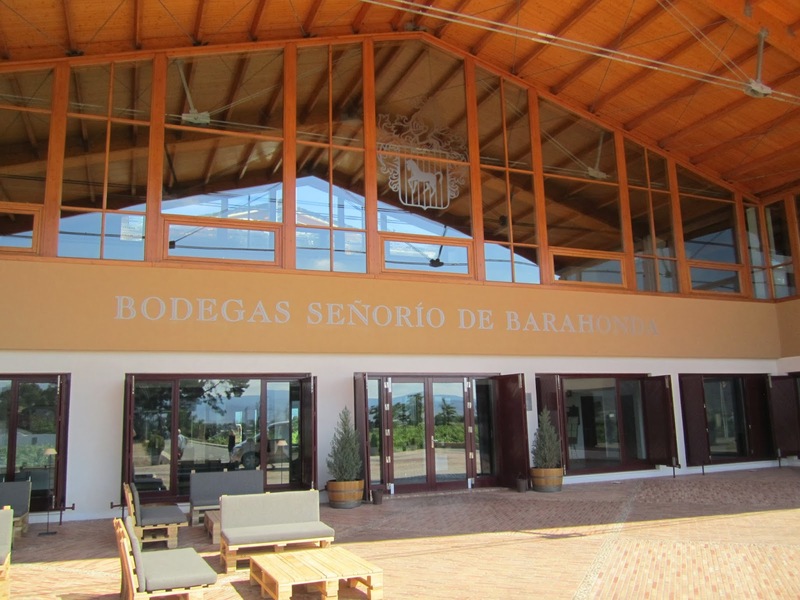 Bodegas Luzón is one of the more established wineries in the region. You're likely to see at least one of their wines on your retailer's shelves even if their assortment of Spanish wines is limited. 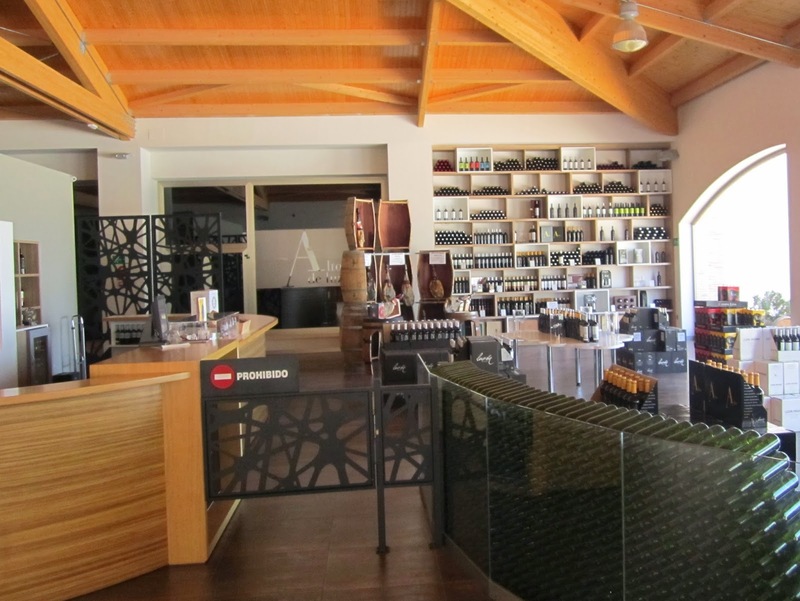 The visit is notable for its polished entrance, refined underground cellars, and the value proposition of their wines. If I had $1,000 and could invest in a single winery in the region it would be Bodegas Carchelo. And that's mostly due to the knowledgeable groundbreaking enthusiasm their Director of Enology Joaquín Gálvez shares with visitors. 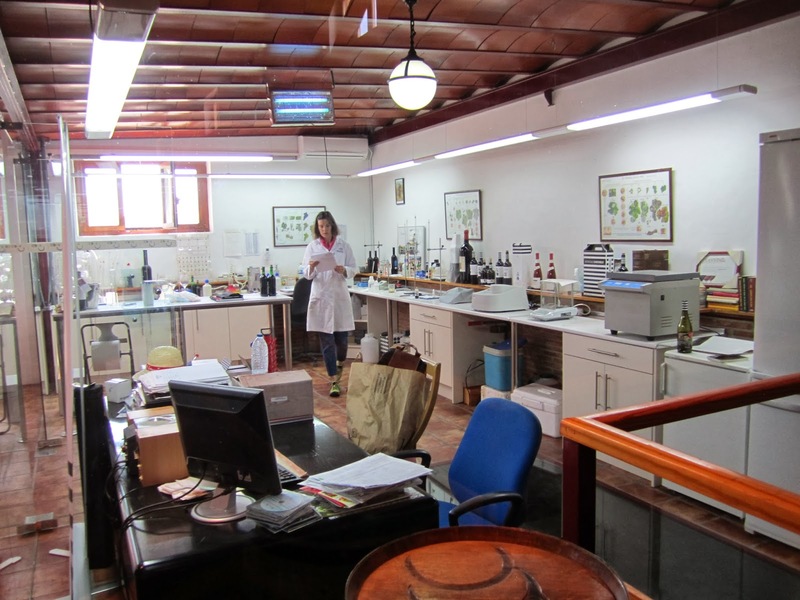 Their lab is front and center in their winemaking facility, which denotes the fact that they're making data-driven decisions on how to continuously improve the quality of their wines. Their current releaes are an attractive slightly modern interpretation of Monastrell, but Gálvez (ex-Luzon) says that Tempranillo and Syrah, if sited properly, can do very well in the region. Definitely keep your eye on Bodegas Carchelo over the next five to ten years. Some American Express cardholders are seeing an offer from Total Wine in their accounts. To check if you're eligible for the offer, log into your American Express account and check the "Offers for You" tab for your card(s). If it is, activate the offer and when you charge $100+ at Total Wine you'll automatically receive a $20 statement credit. These AmEx Sync deals can be nice because they're based on whether your AmEx account is charged with anything greater than or equal to $100. This in turns enables stacking of other coupons and deals to get an additional 20% off whatever other best deal you can finagle. It's also worth noting that with gift card purchases usually qualify which would enables spreading out purchases over time. But the deal isn't valid online and it's only valid in FL, CA, NM, AZ, and NV. So I sense that the offer is targeted to American Express cardholders in those states even though, y'know, humans have evolved to the point where they can travel and what not. I've reached out to Total Wine to see if they might be willing to offer a WWP discount code we can all take advantage of.